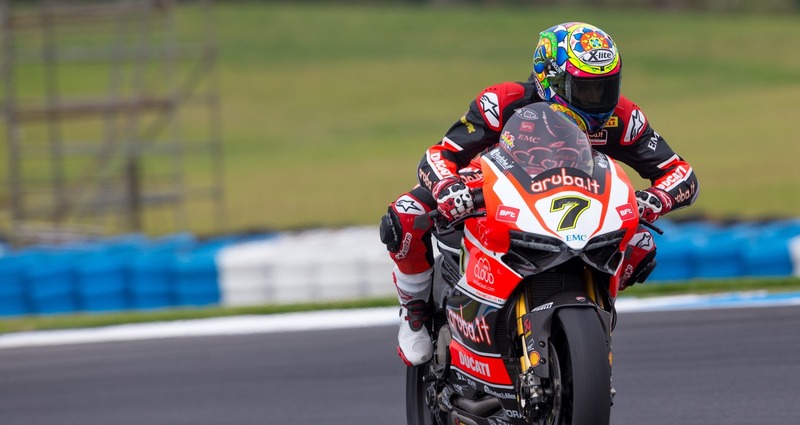 It was a good weekend once again for Chaz Davies, who finished second in both SBK races. 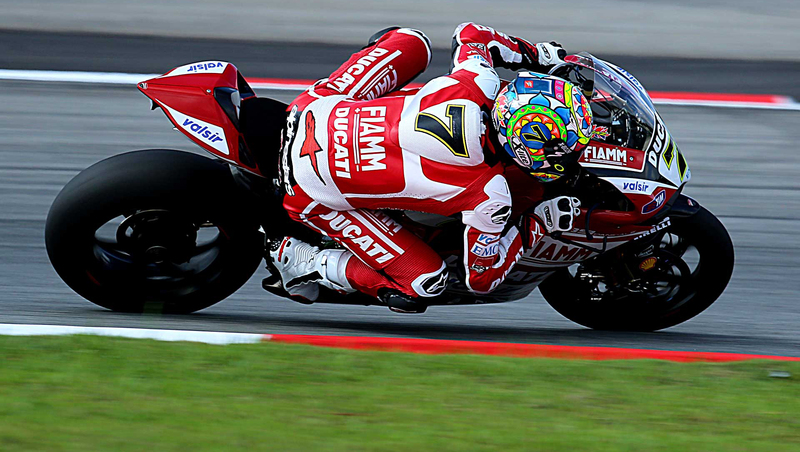 Not bad also was Fores who came seventh and eight while Camier riding for MV came 10th twice. Nico Terol had a terrible crash and suffered a fracture of right wrist and a concussion. Our best whishes for a prompt recovery to Nico. In Superstock 1000 the winner is Savadori with De Rosa second. Chaz Davies is third in the Championship.